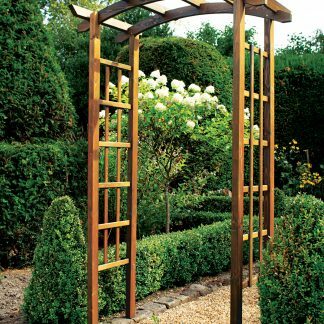 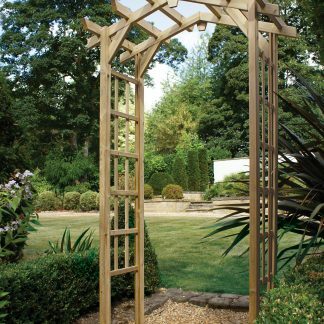 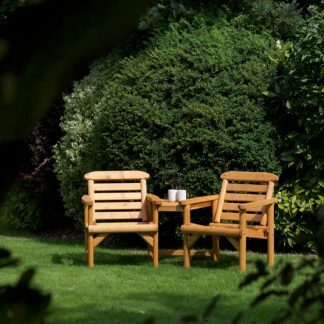 This gives you a wonderful retreat outdoors, comfy and smart. 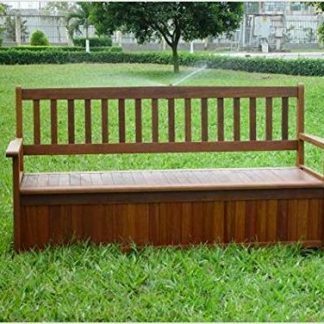 You can relax on the bench while reading a book, taking a drink. 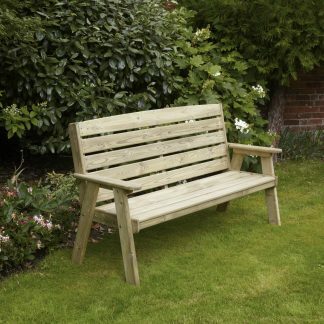 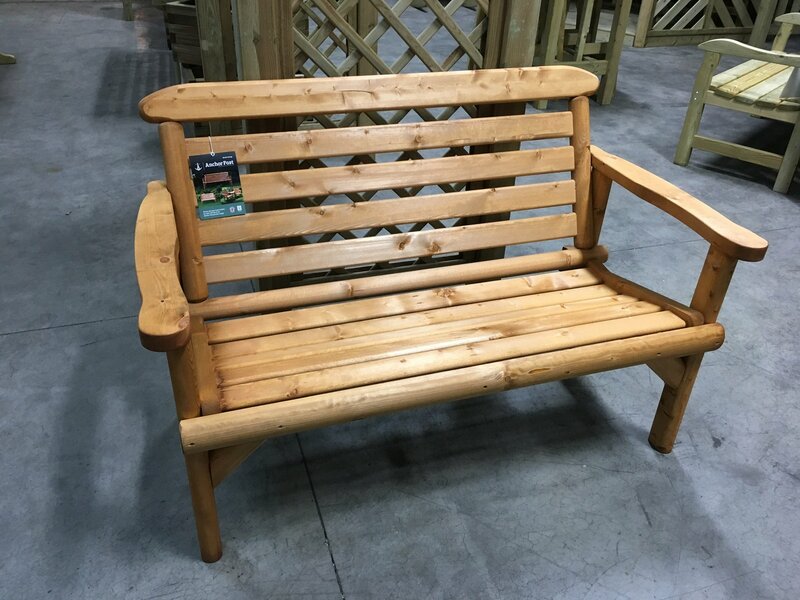 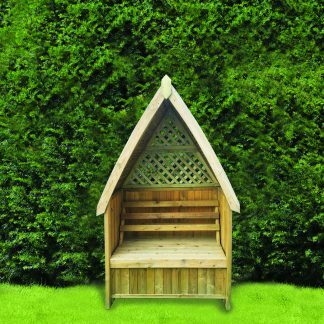 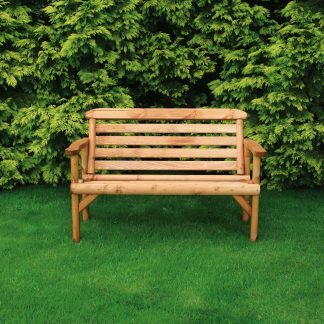 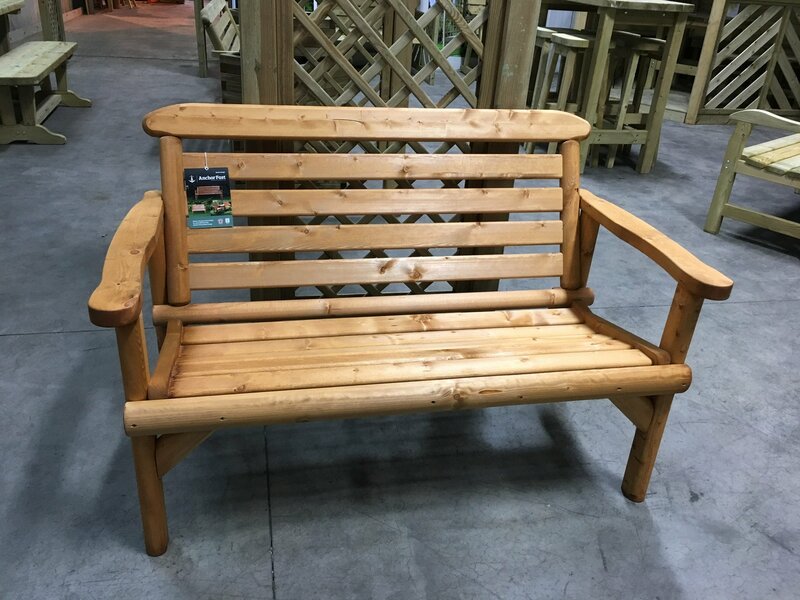 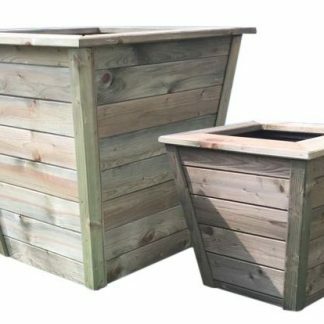 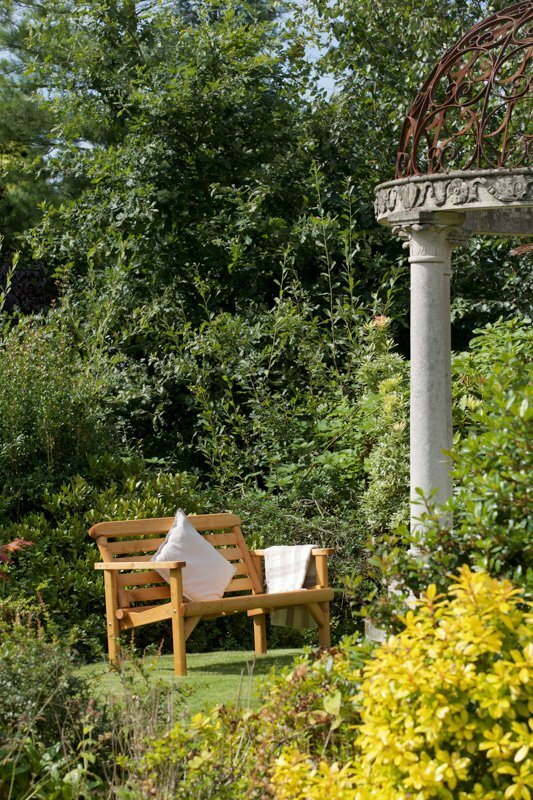 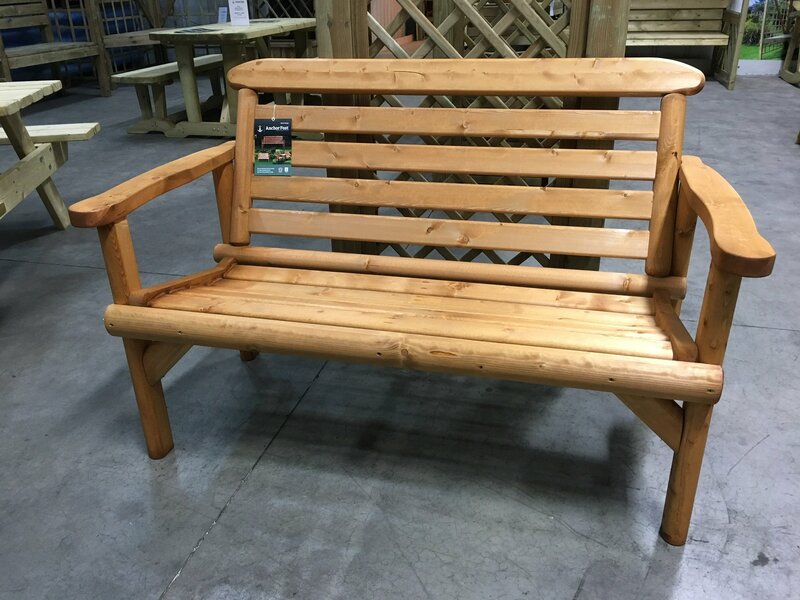 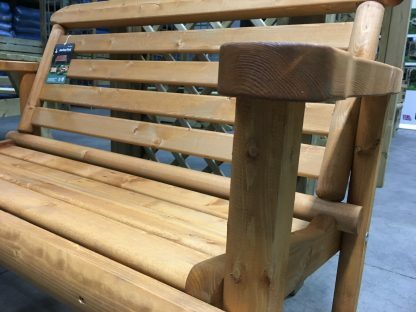 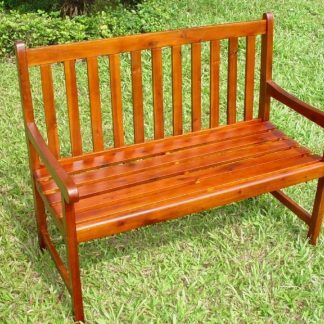 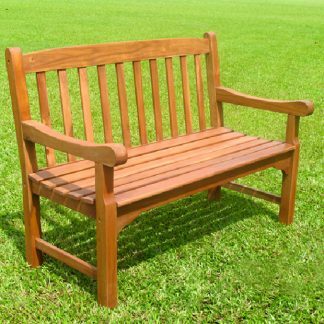 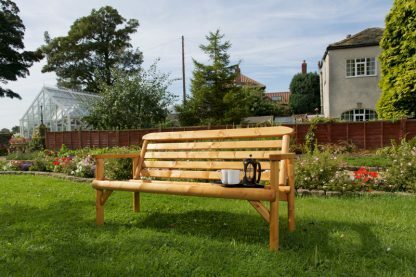 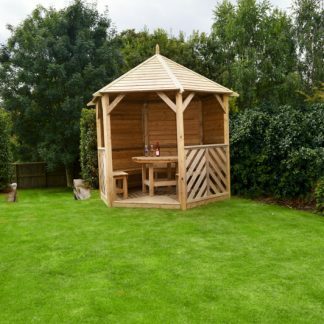 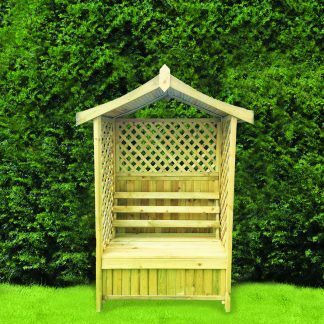 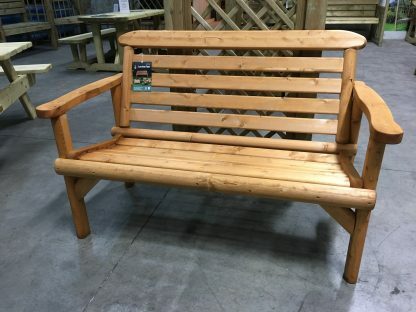 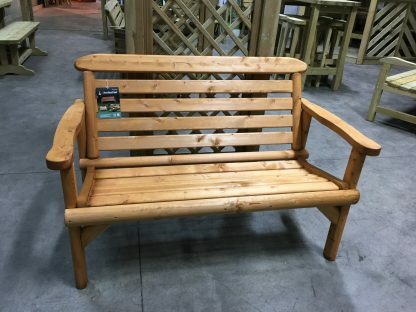 Sit back and enjoy your garden, watching time fly by, without having a worry, this is one of our top selling benches, everybody loves. 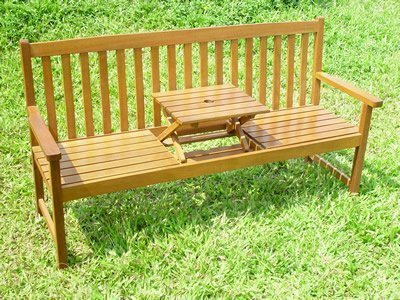 While it might look difficult to put together, it is not, only 4 full sections, 2 sides, a base and the back. 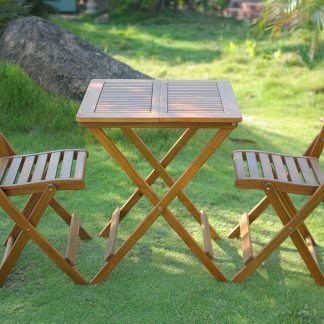 As always Anchor Fast offers a simple design with high quality materials. Anyone can have it in one piece the same day that it arrives, it takes minutes only. 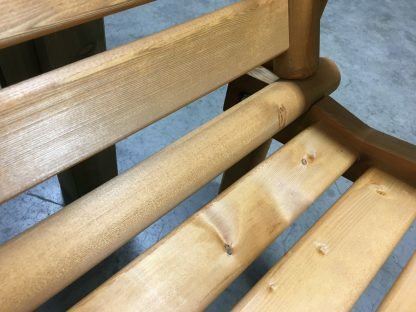 It stays together, too, for many years to come, very high quality indeed. 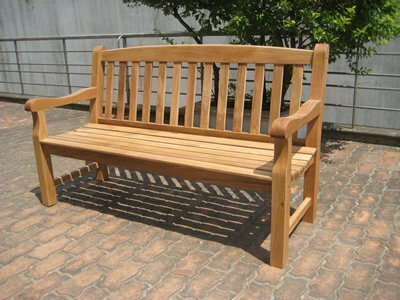 I highly recomend this bench or the 2 seater version.